Now is a treat for the guys of the household. 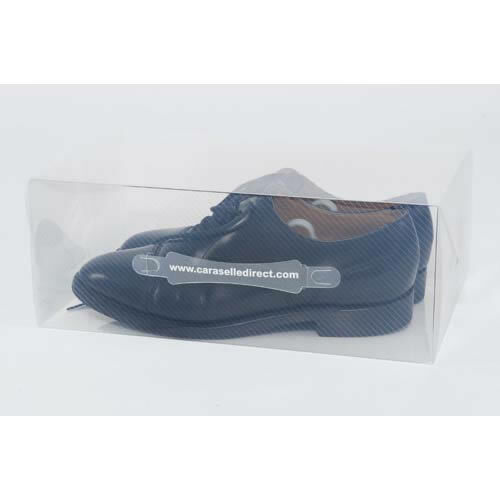 Introducing Mens Clear Shoe Boxes. Also available in packs of 5 or in a pack of 10. Of course, you can use these clear shoe boxes for storing many other things too, and carry them by their handy handle.